As an ex-hotelier and now assisting hoteliers to establish China Visible online branding presence in China, I always love to interact with China Experts outside the hospitality industry. First, they can always see things clearly from the users’ perspectives. More importantly, they are not bound by hotels mindset like system restrictions, operations efficiencies, etc. And to be honest, compare our industry to other industries, we are way behind in even just “doing it right” and far from using an innovative approach. This is why I am writing this article. I have asked a few of my China Experts friends to help me out. They are all very well-known in their respective industries. I asked them to give me a paragraph on what they see other industries are doing well (and we are not) so we can all learn from these key takeaways. First, let me start with Fionn Wright. 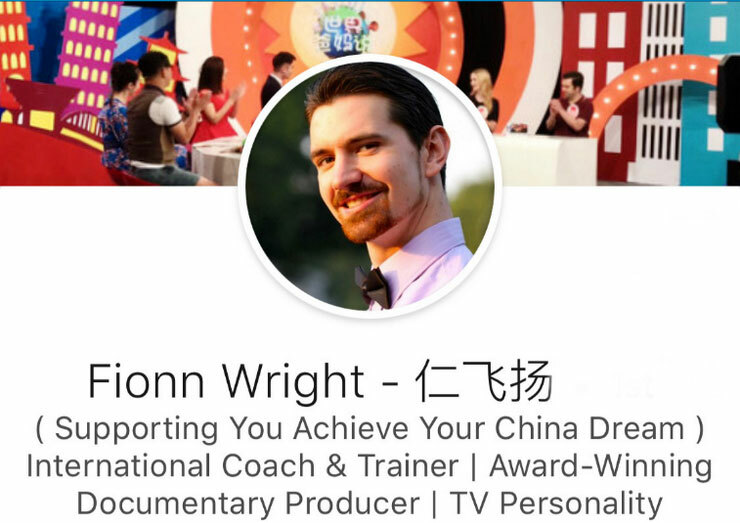 Fionn has interviewed 50 entreprenuers and influencers who have already proven themselves in the China market under his #YourChinaDream Virtual Summit project. I am humbled to have been interviewed by Fionn and I am keen to learn from the others from other industries. 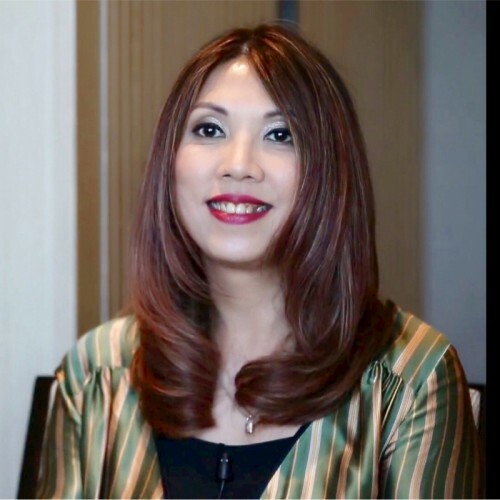 As a Chinese TV personality, Fionn now focuses on coaching entrepreneurs and executives to make their mark in China. 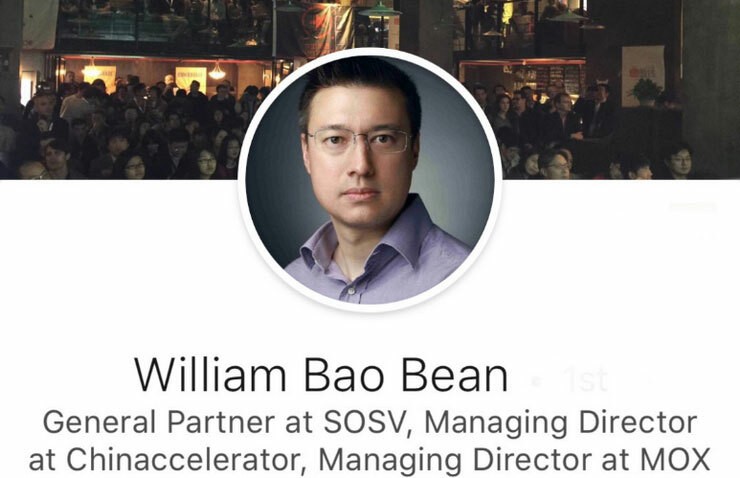 Next, we have William Bao Bean, the General Partner of a US$400m venture capital fund known as “the Accelertor VC”. 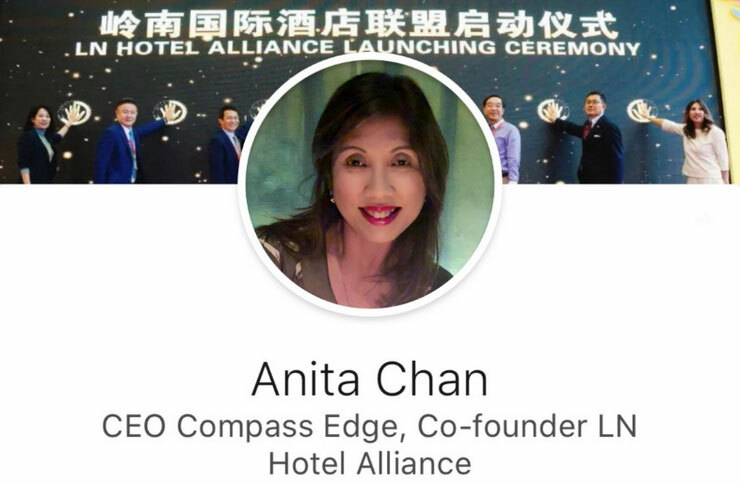 William is not a total stranger to hospitality industry as he was responsible for Asia Internet, China Tech and coverage analyst on IPOs including Alibaba, Kingsoft and eLong (Expedia). Then, we have Dr. Mathew Mcdougall, CEO Reach China. 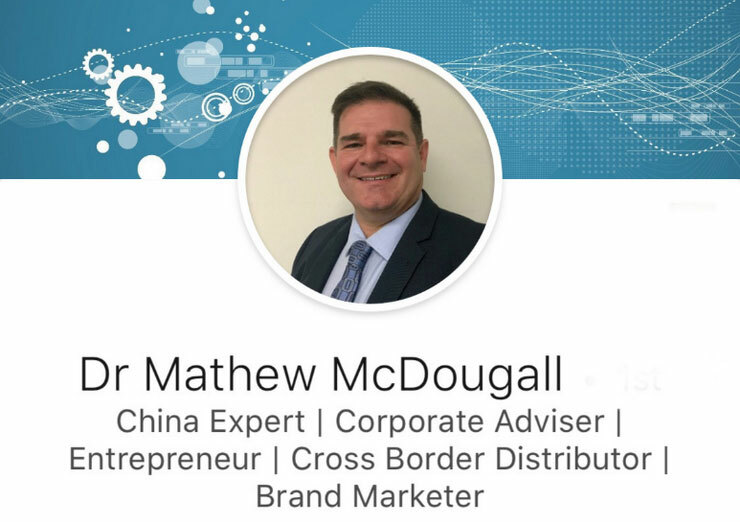 Matt’s special interest involves connecting western brands with Chinese consumers, working with cross border exporters and linking with strategic Chinese partners. Matt is a frequent spokeperson on marketing technology and has spoken at Ad-Tech, SES Conference & China Retail Showcase, etc. Of course, we cannot miss out the very important influencers marketing perspective when we discuss China. 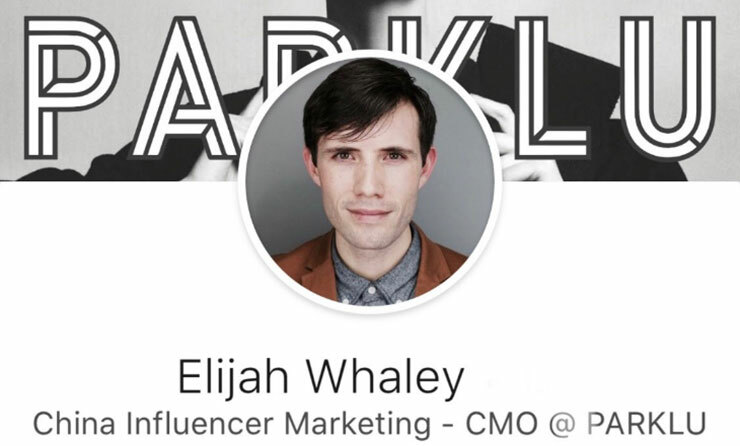 Elijah Whaley, CMO @ Parklu, is a content producer, marketer and passionate advocate for influencer marketing innovation in China. Elijah co-founded the beauty influencer brand Melilim Fu, making her a top 5 ranked beauty influencer in China. 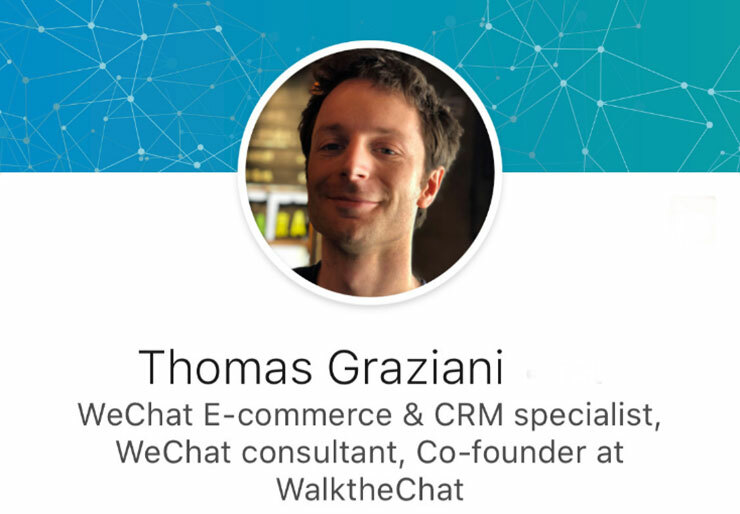 Last but not least, we have Thomas Graziani, co-founder at WalktheChat. WalktheChat is a cross-border e-commerce platform helping foreign businesses sell to China via WeChat, Weibo and other Chinese social networks. How “popular” is WalktheChat? My MD in Wuhan who already is very experienced will read every articles published by WalktheChat and learn from Thomas & his team. “One of the big areas of improvements for many hospitality clients is about leveraging data. If a client has been staying several times at your property, how can you notify your customer service reps about it so that they have this information when answering questions? If a prospective customer is talking to you, do you know which piece of content he or she has been reading on your WeChat account or website? And when sending out a push notification to your followers, do you segment it based on their gender, location and favorite target destinations?" SPECIAL THANKS to all of the above contributors.